These books have been authored or co-authored by our faculty members, in some cases, for the purpose of serving as reference literature at Petrad courses. A guide to managing petroleum resources. The book is reference literature for the Policy class at the Petrad 8 weeks programmes from 2015. A copy is given to each participant. This book provides essential guidance to those with responsibilities for managing petroleum resources, anywhere in the world. It is a practitioner’s book, drawing on the author’s vast experience from the management of Norwegian petroleum resources and advisory work with a large number of other governments. It explains the dynamics of the various phases in the petroleum industry as pursued by countries which aspire to benefit from global experience. It reviews the roles and motivations of different players and stakeholder groups, recognising that decision processes in the industry involve different parties with distinct and essential roles. Attention is concentrated on the priniples of interaction between the major groups of players, rather than on the technical or operational details of implementation. The book has two main parts, the first of which introduces national objectives of resource extraction, general principles of resource management, the evolution of regulatory practices, fundamental elements of good governance, institutional requirements, the optimum pace of operations and the main features of the petroleum value chain. The second part deals sequentially with the phases of the value creation process, starting before any knowledge of potential petroleum resources have been obtained and ending with the decommissioning of installations. The emphasis is on what the host country can do to improve its managemet of the industry during each phase. A marine engineer will need to have a broad background of knowledge within several aspects of marine design and operations. These aspects relate to the design of facilities for offshore applications and evaluation of operational conditions for marine installation and modification/maintenance works. Such needs arise in the marine industries, in the offshore oil and gas industry as well as in the offshore renewable industry. Developed from knowledge gained throughout the author’s engineering career, this book covers several of the themes where engineers need knowledge and also serves as a teaser for those who will go into more depth on the different thematic aspects discussed. Details of qualitative risk analysis, which is considered an excellent tool to identify risks in marine operations, are also included. The book is the author’s attempt to develop a text for those in marine engineering science who like a practical and solid mathematical approach to marine engineering. 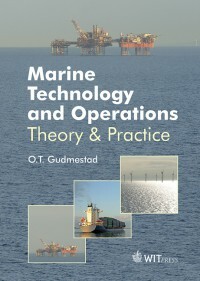 It is the intention that the book can serve as an introductory textbook for master degree courses in marine sciences and be of inspiration for teachers who will extend the course into specialisation courses on stability of vessels, higher order wave analysis, nonlinear motions of vessels, arctic offshore engineering, etc. The book could also serve as a handbook for PhD students and researchers who need a handy introduction to solving marine technology related problems. The book is reference literature for the Operations class at the Petrad 8 weeks programmes. A copy is given to each participant. 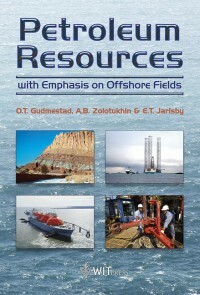 Lessons learnt and experience gained from mature Norwegian offshore projects form the cornerstone of this timely book, which aims to increase the reader's general understanding of the 'upstream' part of the petroleum industry - the locating of underground resources and their conversion to valuable products. Order at Witpress.com or an online bookstore. Managing Petroleum Resources. The Norwegian Model in a Broad Perspective. 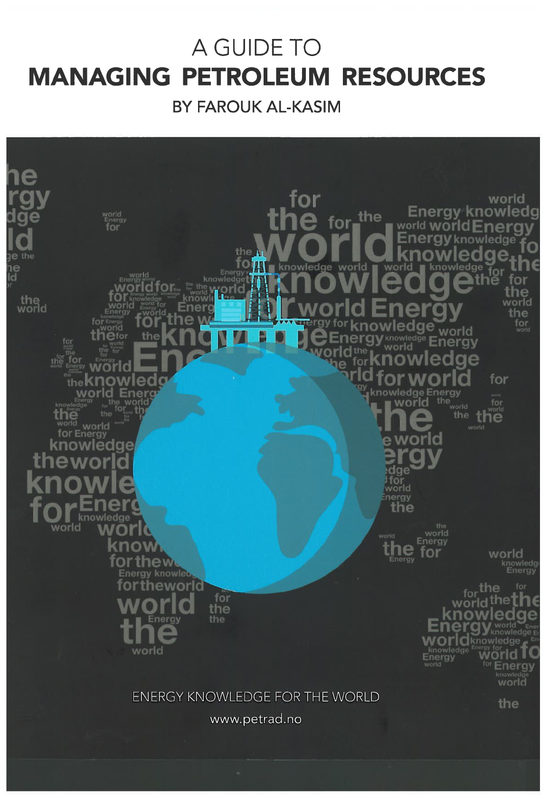 Oxford Institute for Energy Studies, 2015. 264 pages. ISBN 978-1-901795-45-5. 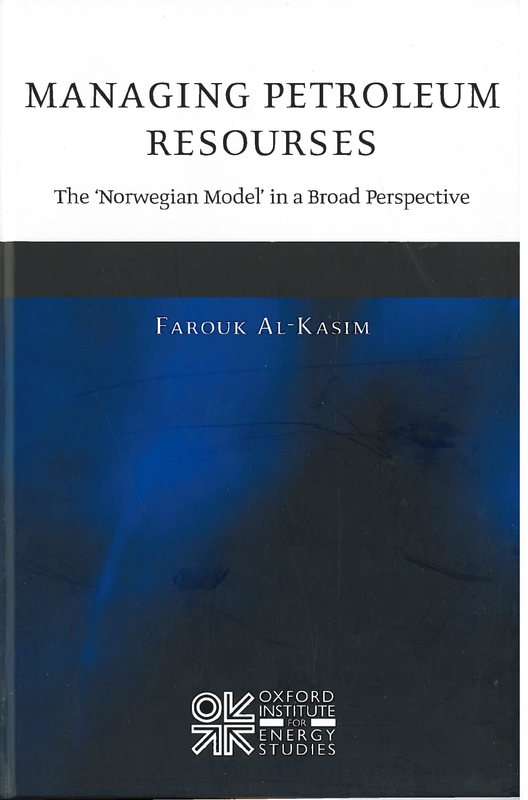 This book provides a welcome discussion of petroleum resource management with the Norwegian model as a rich illustration. It reviews the evolution of Government policies, the subsequent operational results and the impact of the outcome on economic and social development. Important prerequisites for successful resource management are then discussed to show that Norway has been privileged as a host country. Policies and regulatory practices elsewhere in the world are shown to differ from those of Norway. Nevertheless, the Norwegian experience is useful to other countries in devising their own policies and practices. An important theme throughout the book is Norway’s experience in achieving positive co-operation between the authorities and the oil companies. The book is out of print. Petrad has a limited number of remaining copies available. Oxford University Press, Published: 25 May 2017, 352 Pages.